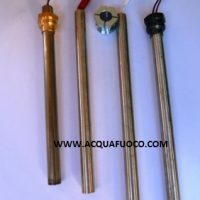 MOTORIDUTTORE PER STUFE A PELLET SERIE T3 CON COPPIA NOMINALE FINO A 35NM, IN FUNZIONE DELLA VELOCITA’ E GRANDEZZA DEL MOTORE. 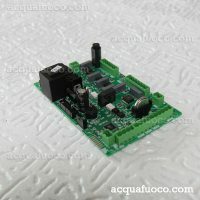 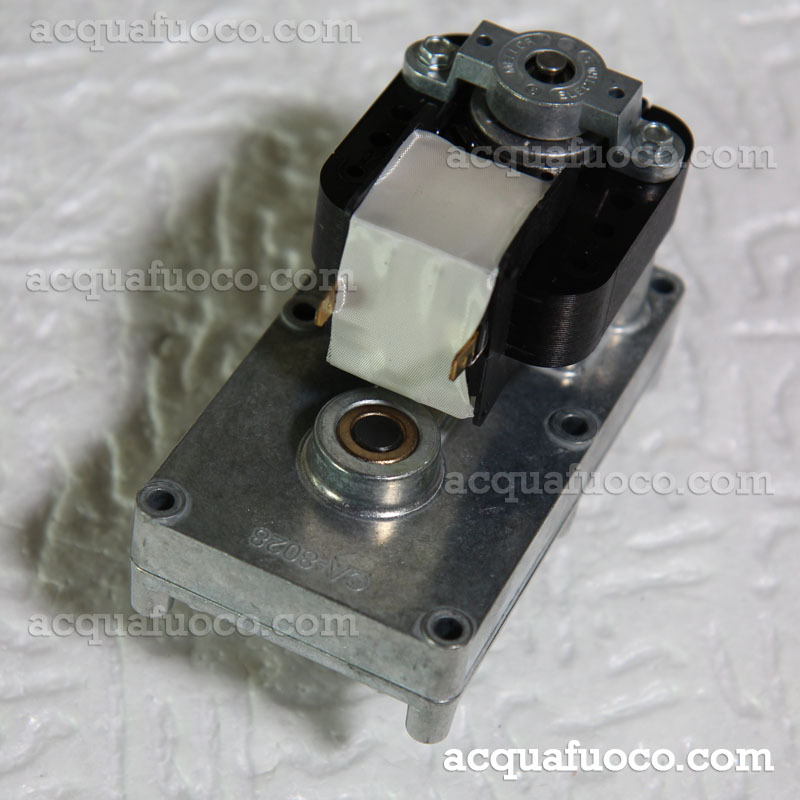 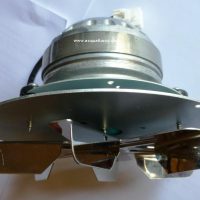 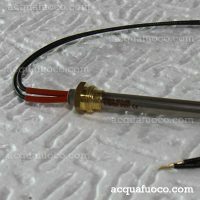 CARATTERISTICHE: 2RPM PACCO 25MM, ALBERO 8,5MM SPIANATO – ROTAZIONE ORARIA. 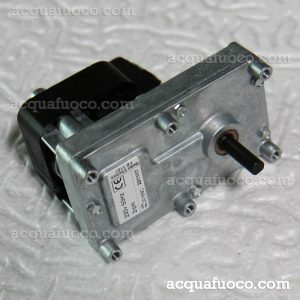 MONTA SU NORDICA – XIANG – LINCAR FB1187.